This is very cool. Good lads. And good woman who told me about it. 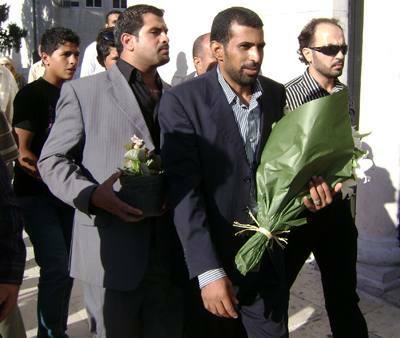 AMMAN – A group of young Muslims on Monday offered flowers to Christian clergymen in Amman as a gesture of “peace and coexistence” against the backdrop of a Florida pastor’s recent threat to burn copies of the Koran.